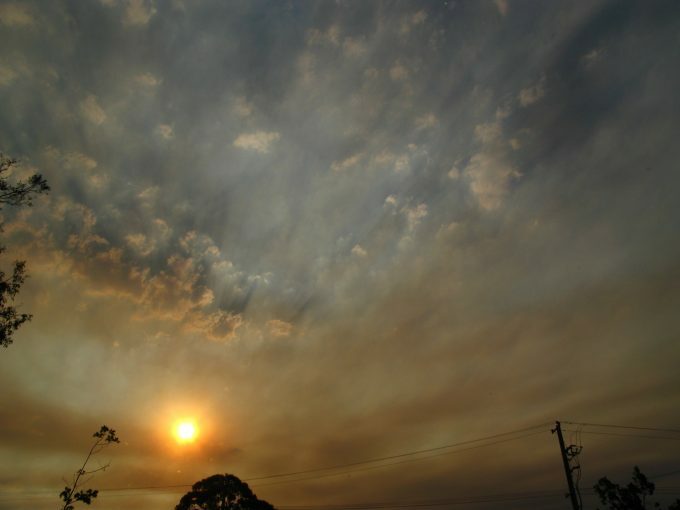 The 12-month Heatwaves, Homes & Health research project interviewed 36 households with older residents or infants in three different climate zones — Melbourne, Dubbo and Cairns. Health and community service workers were also surveyed about cooling practices and air conditioning use in heat vulnerable households. Many of the households at risk live in poor quality homes that heat up quickly and cool down slowly. They also face considerable financial challenges. “About four out of five Australian households now have air conditioners,” Nicholls said. “This is a major shift from 30 years ago when most households looked after their health with fans, cool water, and slowing down their activities on hot days. “Three quarters of the social service professionals surveyed said that it is common for households to be experiencing financial stress because of their air conditioning use,” Nicholls said. The study also looked at how public messaging to reduce electricity use in extreme heat could affect heat vulnerable households. “When we face electricity shortages, the public appeals to ‘safely reduce electricity use’ should clearly excuse the elderly and unwell from responding. 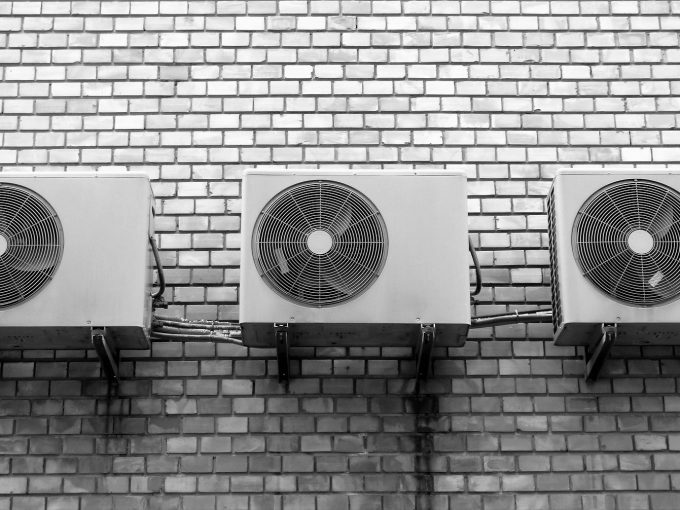 Otherwise there is a real danger that community-minded older people quit using their air conditioning regardless of the health impacts,” Nicholls said. 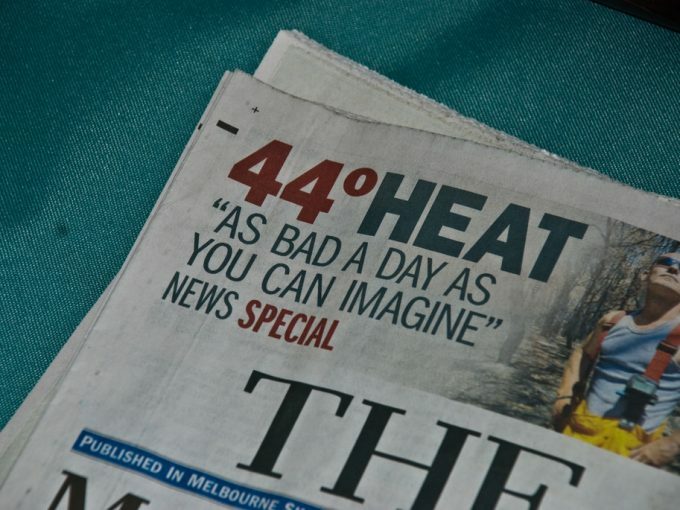 The study found that heat vulnerability needed to be better understood and considered in energy policy and demand management initiatives – to ensure equitable and healthy outcomes for consumers of this essential service.The study was funded by Energy Consumers Australia. For general media enquiries: James Giggacher, (03) 9925 4143, 0413 665 143 or james.giggacher@rmit.edu.au.